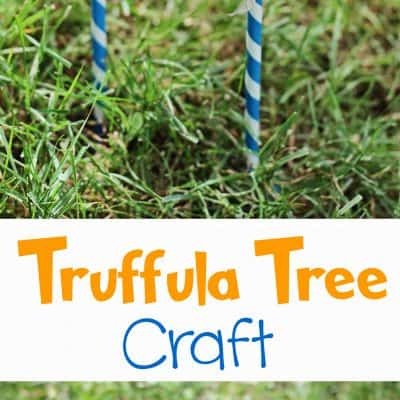 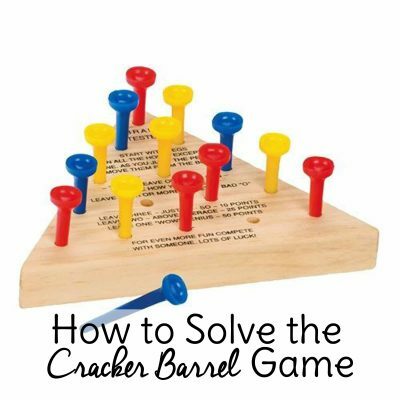 Cracker Barrel Peg Game Solution: Beat the Triangle Peg Game! 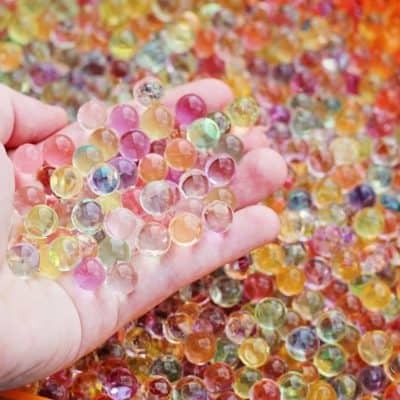 Water Beads for Sensory Play! 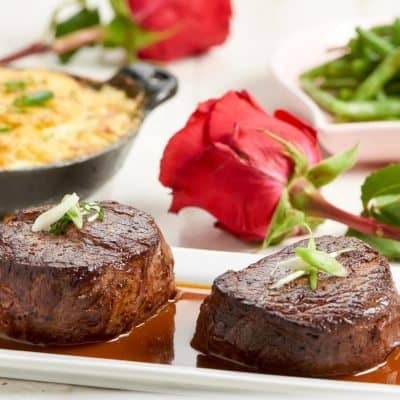 5 Ways to Spend Valentine’s Day If You Can’t Get a Sitter!